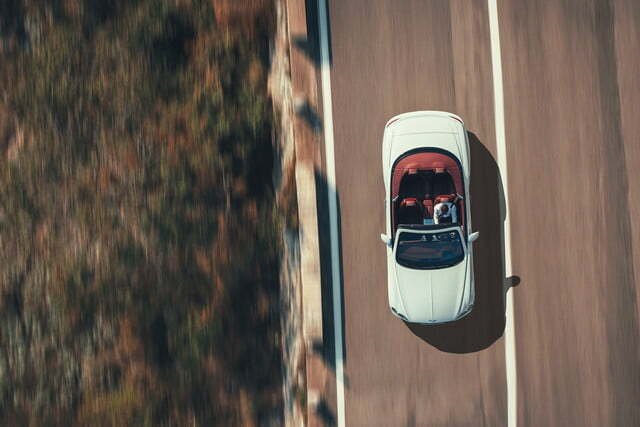 Los Angeles remains, for all intents and purposes, the world’s convertible capital. 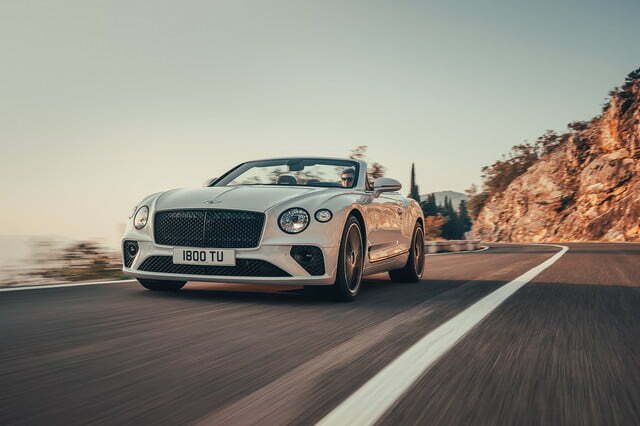 That’s why Bentley chose to travel to the annual Los Angeles Auto Show to introduce the roadster variant of the new, third-generation Continental GT. 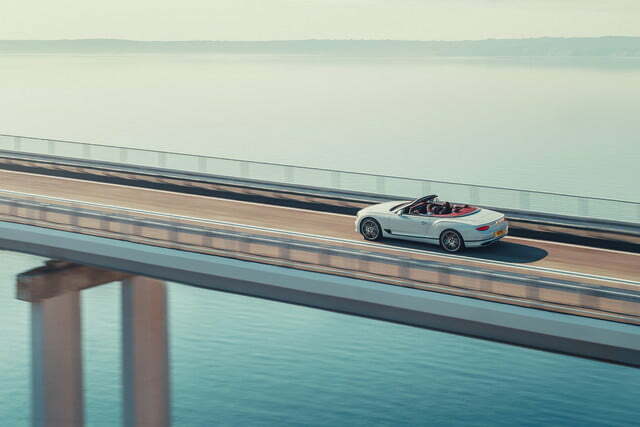 The drop-top is lighter and more high-tech than before while remaining brutally powerful and lavishly appointed. 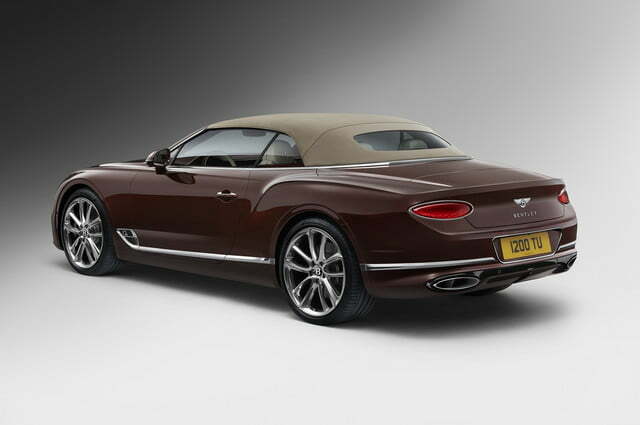 The Convertible is nearly identical to the Continental GT hardtop from the bottom of the wheels to the belt line. 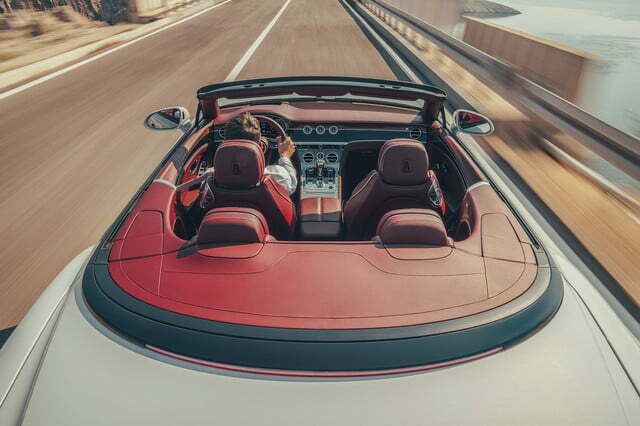 Above that, it receives a power-operated cloth soft top that fully opens or closes at the push of a button in 19 seconds. 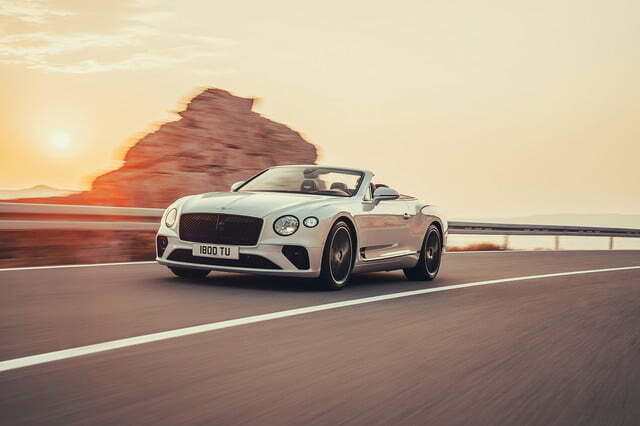 Bentley promises its engineers have gone to significant lengths to reduce wind noise, and the new convertible is consequently as quiet as the last-generation coupe. The top is available in several colors, including black, blue, and gray, though buyers can order it in British tweed for the first time. 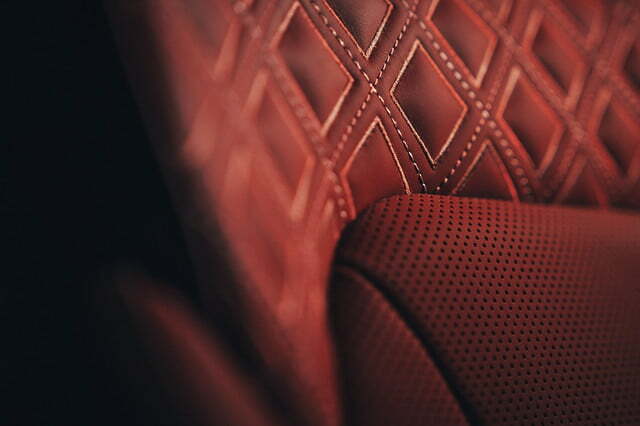 The interior is an elegant and well-calculated blend of craftsmanship and technology. 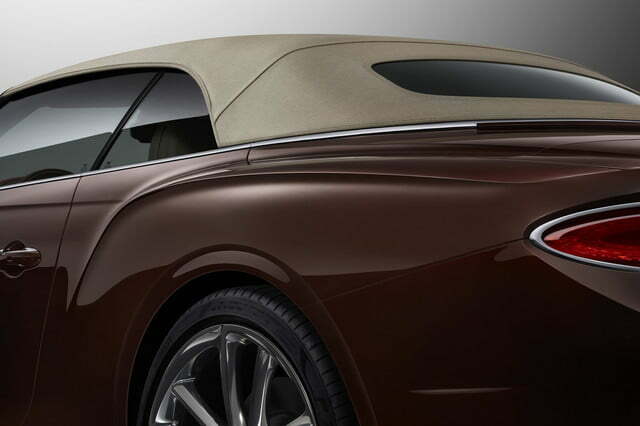 On one end of the spectrum, every part is made with upmarket materials like soft leather, real wood trim, and aluminum panels with a three-dimensional finish. 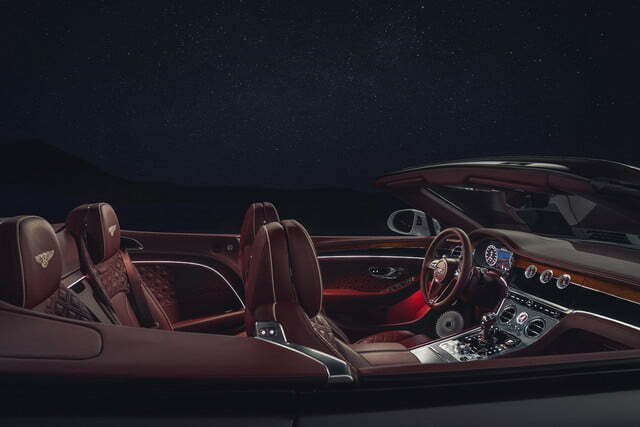 There is a 12.3-inch high-resolution touchscreen for the infotainment system, but you might not see it right away. 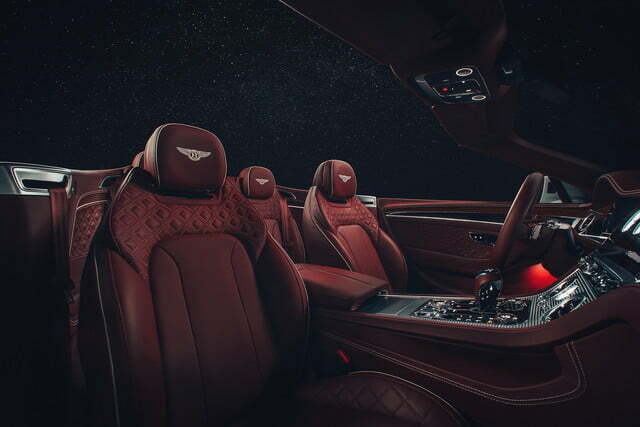 It’s installed on a rotating triangle integrated into the dashboard. 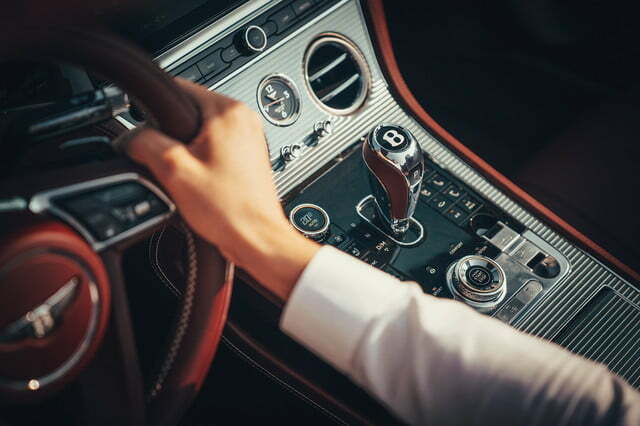 Motorists who don’t need the screen can push a button to summon a facet of the triangle with traditional analog gauges, or push it twice to see a facet with an elegant piece of trim that effortlessly blend into the rest of the dashboard. 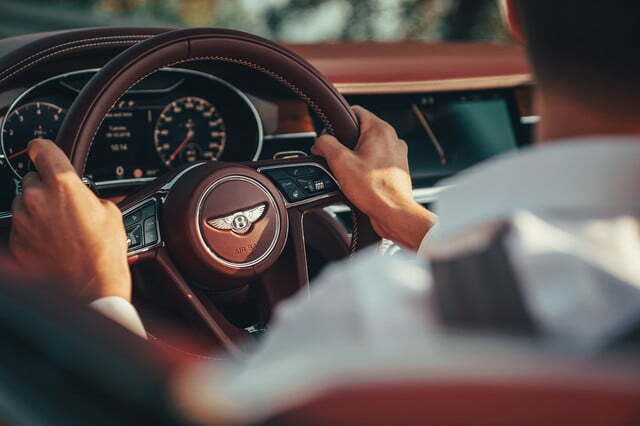 While Apple CarPlay compatibility comes standard, Bentley hasn’t warmed up to Android Auto yet. 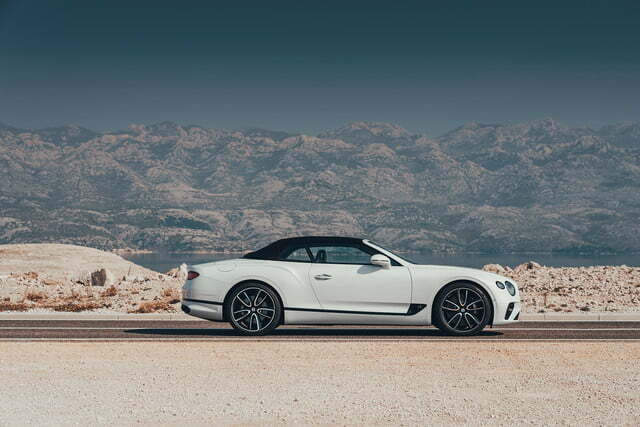 Like the hardtop variant, the Continental GT Convertible receives an evolution of the Bentayga‘s 6.0-liter V12 engine twin-turbocharged to make 626 horsepower at 6,000 rpm and a monstrous 664 pound-feet of torque between 1,350 and 4,500 rpm. 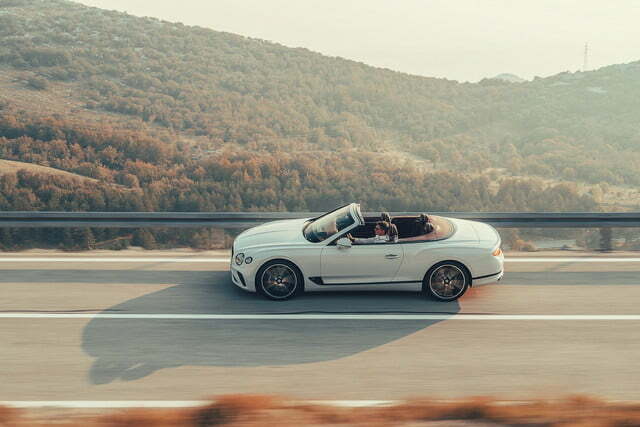 The 12-cylinder sends its power to the four wheels through an eight-speed automatic transmission. 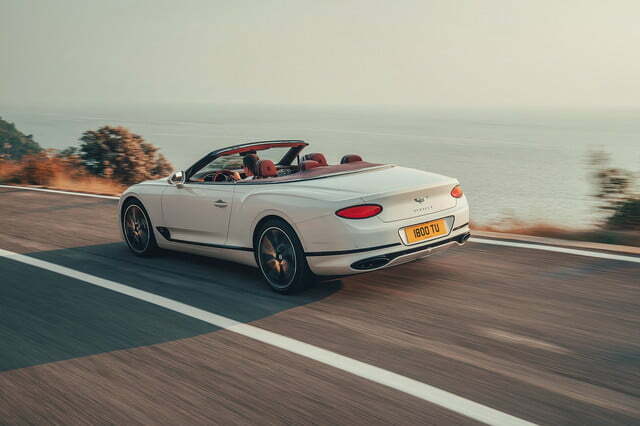 Bentley notes the all-wheel drive system is rear-biased to improve handling, and no more than 38 percent of the engine’s torque goes to the front axle under any circumstance. 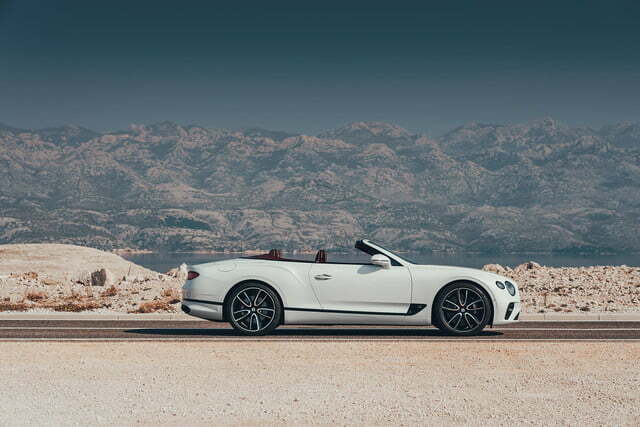 The GT is not a light car; it tips the scale at 5,322 pounds. 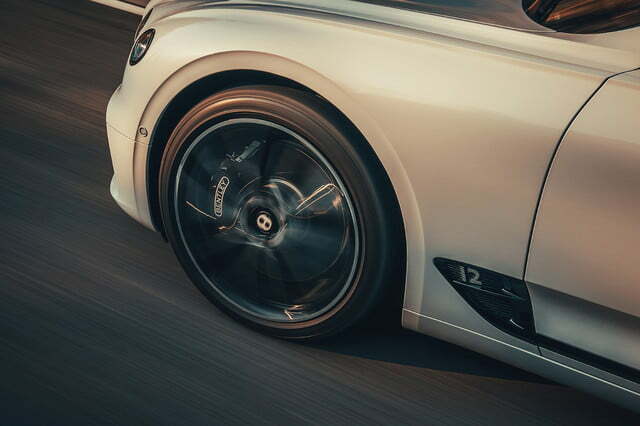 And yet, it takes 3.7 seconds to reach 60 mph from a stop and keeps going until the speedometer shows 207 mph. 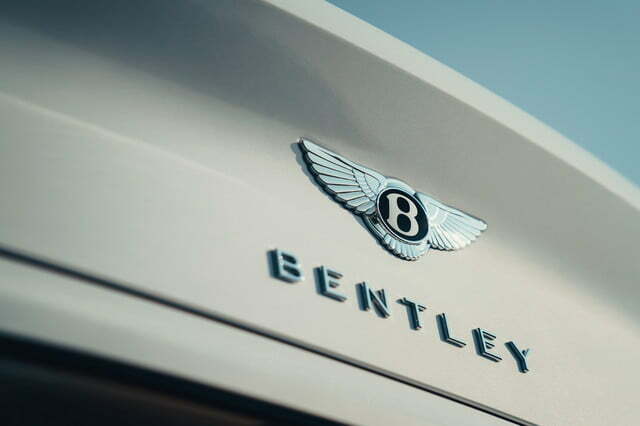 Fuel economy for the American-spec model hasn’t been released yet, but Bentley points out cylinder deactivation technology that turns the 12-cylinder into a frugal six keeps gas mileage in check. 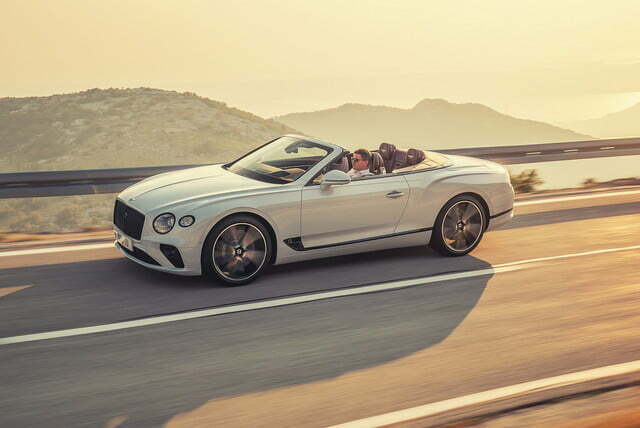 The 2020 Bentley Continental GT Convertible will go on sale across the nation in 2019. Look for a pricing announcement in the weeks leading up to its on-sale date.